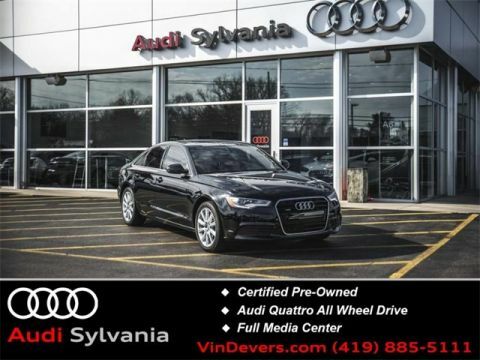 Audi Certified Warranty, Clean One-Owner Carfax, Non-Smoker, Quattro All-Wheel Drive, 3-Spoke Multifunction Steering Wheel, 3-Step Heated Front Seats, ABS brakes, Audi Advanced Key, Audi Side Assist, Auto-Dimming Heated Exterior Mirrors, Auto-Dimming Interior Mirror w/Digital Compass, Color Driver Information System, Electronic Stability Control, Front dual zone A/C, HDD Navi w/Voice Control, Heated door mirrors, Illuminated entry, Low tire pressure warning, Memory Function for Driver, Parking System w/Rearview Camera, Power moonroof, Premium Plus Package, Radio: 1 CD/DVD-Player & HD, Remote keyless entry, Technology Package, Traction control, Wheels: 8.0J x 18" 10-Spoke High Gloss RS Design. CARFAX One-Owner. Clean CARFAX. 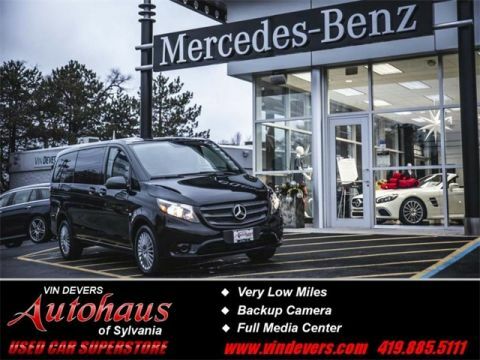 Since we opened our doors in 1956 as a family-owned business, Vin Devers Autohaus in Sylvania, OH has maintained an unique reputation thanks to our focus on providing customers with the best car buying experience possible, but the Devers Difference goes beyond a sale. 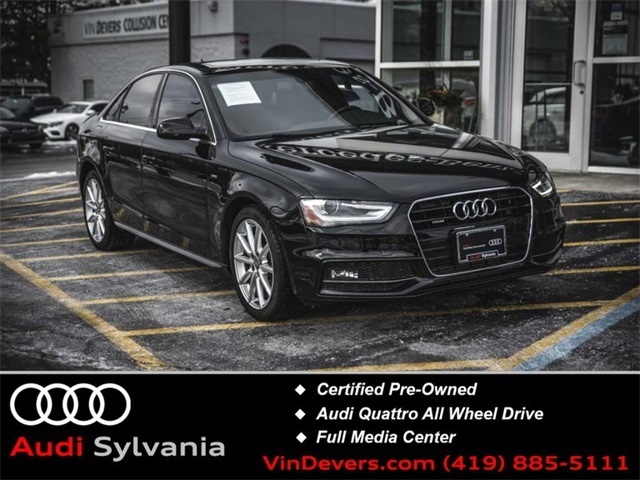 We make every effort to deliver the experience after purchase by treating our customers the way we want to be treated, like family. And as a member of our extended family, you’re entitled to special benefits at our Mercedes-Benz and Audi dealership. 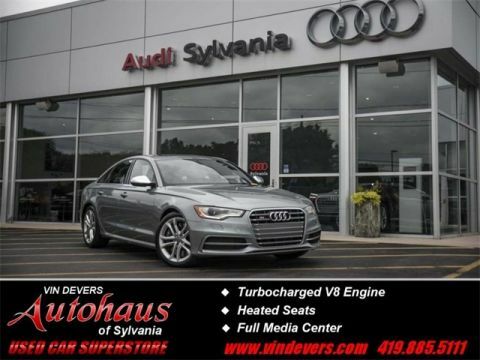 By submitting this form you agree to be contacted by a Vin Devers Autohaus of Sylvania staff member.